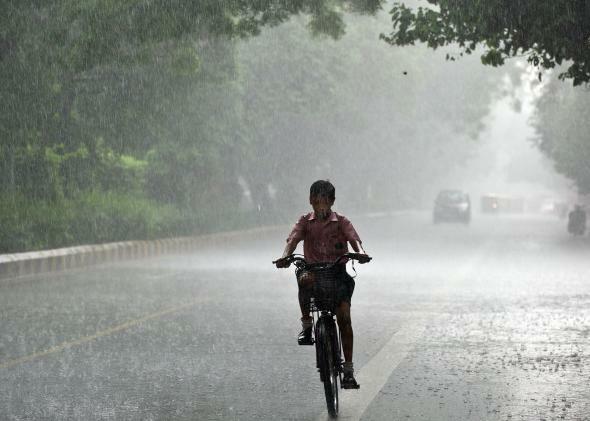 monsoon | My world of words! So, finally the Monsoon is here in Mumbai. After playing hide and seek for a week, the rain gods finally smiled. It is literally pouring cats and dogs since Saturday night. Though many a plans may have been spoilt, people are nevertheless happy to finally get rid of the heat.